It’s a bit of a surprise to us, but the first carrier to have the new Palm Pre 2 will be none other than France’s SFR. Granted, they were the first to out the Pre 2, and SFR was on board with Palm for the launch of the Pre Plus. SFR’s executives have also indicated that the Pre Plus sold very well for them, so maybe there’s something to it. 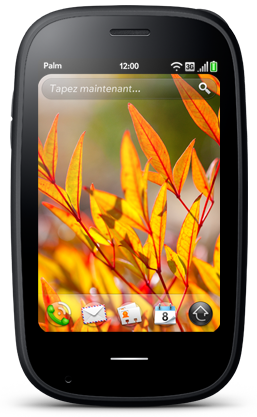 Regardless, October 22nd, French webOS lovers will be able to get their hands on the latest and greatest from Palm and HP: the Palm Pre 2 running HP webOS 2.0. Exact pricing (i.e. any pricing) was not revealed at press time, thanks to the leaky nature of SFR, we were able to find that out anyway: 99€ on contract and 449€ off contract. What we are less certain about is if the Pre 2 will make its way to other European carriers in the near future.